and The Woman in Black. 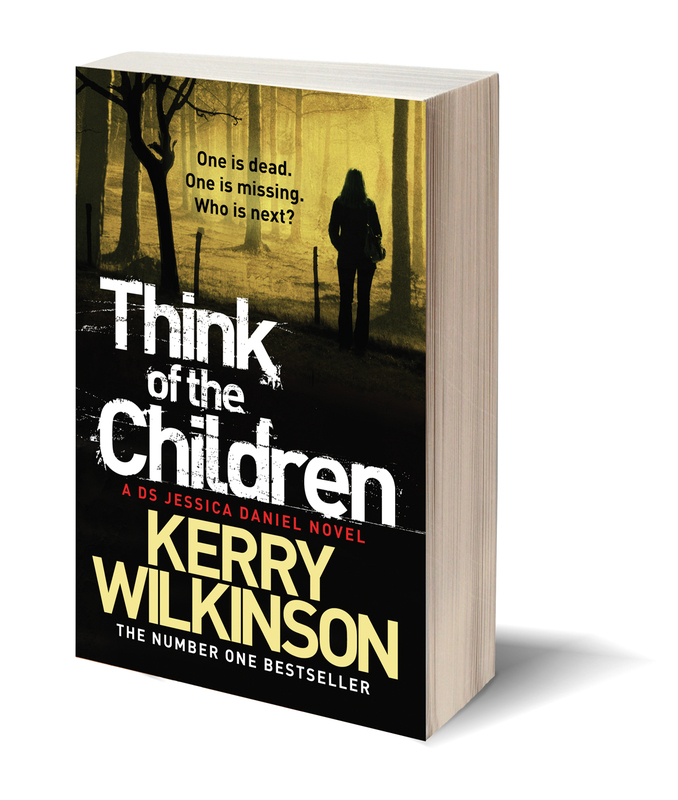 His new book, Think of the Children, will be available in both paperback and eBook on 28 February 2013. I am going to be honest here: being a “crime writer” is an uncomfortable label for me. That is perhaps a strange admission for a blog post on a site about crime novels when I am releasing my fourth “someone dies, someone figures it out” book but there you go. Of course, in regards to Think of the Children, that isn’t true anyway because there is no murder to solve – not really – and there is no serial killer; instead…there’s something else. It is a tale about identity. I suppose I’m about to find out. 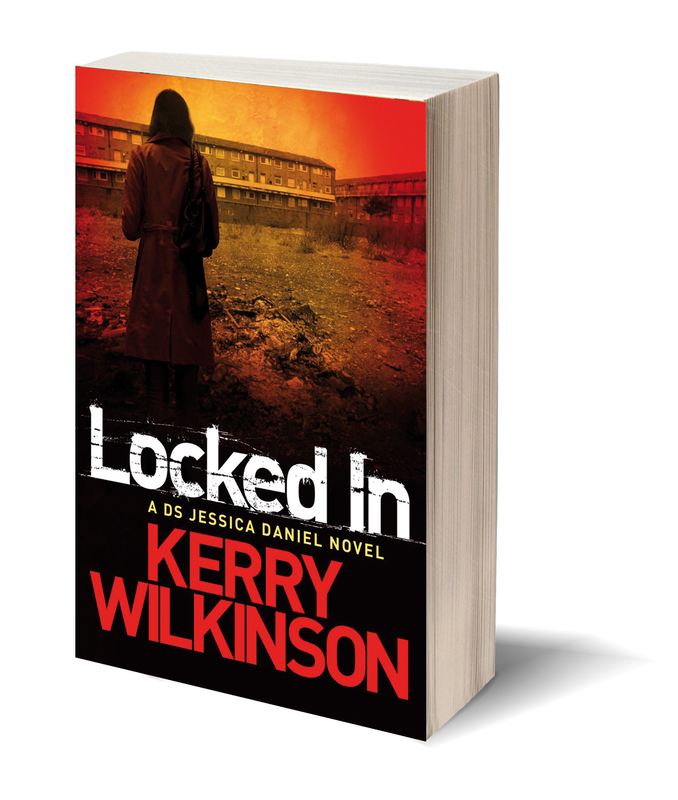 When I was writing this fourth Jessica Daniel book, it was sixteen months ago and I had the number one and number two crime books on Amazon UK. 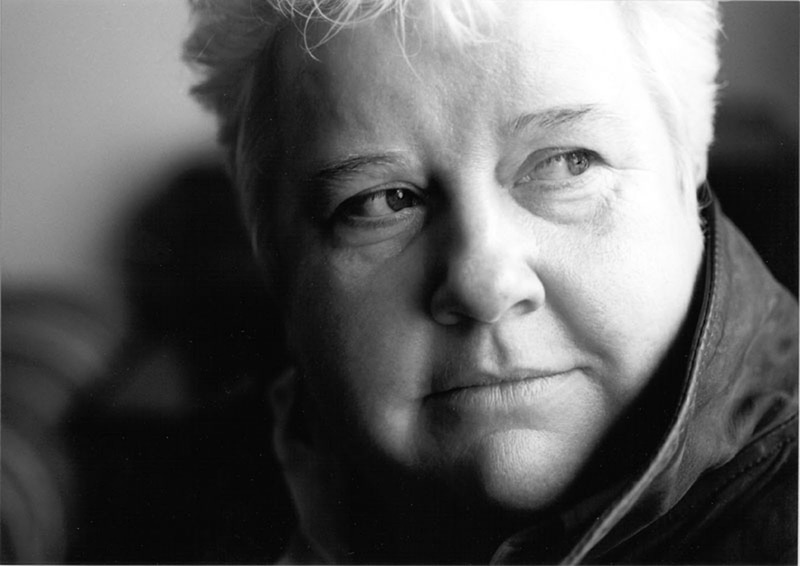 I’d been writing more or less every day for eight months, I hadn’t lost my mind, and I was still enjoying it. I still do. 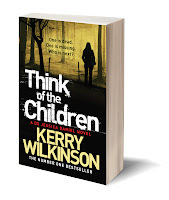 Think of the Children begins with a car skidding across a junction on a wet Manchester morning. My character, Jessica, is sitting at the traffic lights complaining about various things but is straight into action. The driver is dead but there is something in the boot of the car that doesn’t seem quite right. But you’ve heard hooks for crime books before – over and over and over. Honestly? Hardly any of it is original. Something happens, usually a murder, someone figures it out. Like most people around the country, I’m a very casual reader. I’ll read on holiday, perhaps on flights, maybe a chapter or two before I go to bed. Because I don’t read prolifically, I know exactly what I want – something that makes me want to come back. 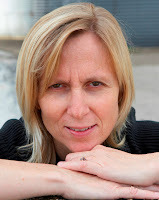 When I started writing Jessica books, I never thought “I want to write a crime book”, I thought: “I want to write something I’d like”. If you’re a fan of crime, there’s a massive world out there for you. If you don’t like one, book try the next. There’s not a shortage. I wanted to write something that actually made people want to return and read the next thing. I don’t believe people read long series of books - or watch a long series of something on television - because they are desperate to know what the next crime is. Why would they? They can buy any of the other thousands of crime books or watch any of the other TV shows. Or do none of that at all and play Angry Birds on their phone. I believe they come back because they’re invested in the character. It doesn’t even have to be for a positive reason – they might hate them and hope they get a comeuppance. Caring one way or the other is important. 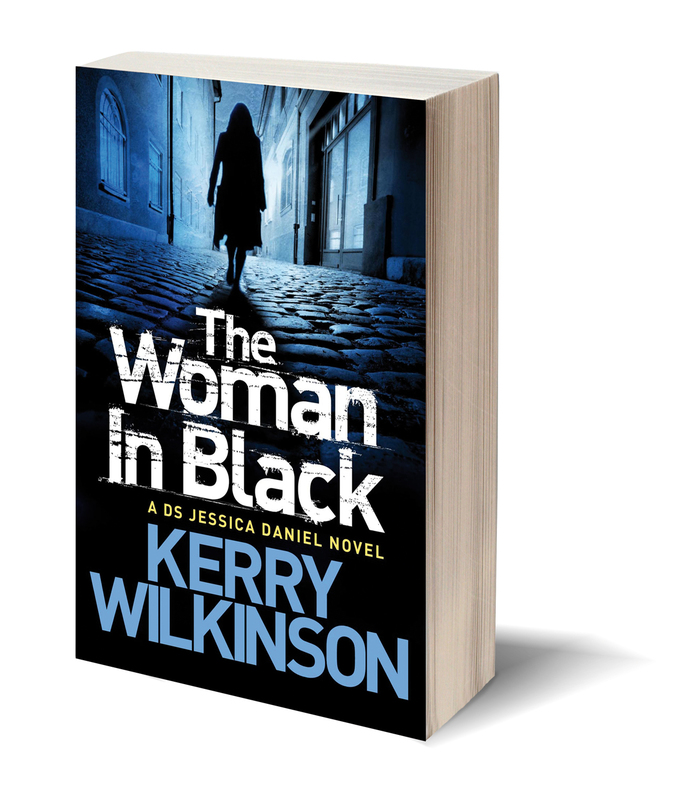 The success of the Jessica Daniel books has been terrific – not necessarily because of sales, charts, or anything else (although I’m not complaining) – but simply because there are readers out there who genuinely care. I have kept all the emails from people where they tell me their stories of how they found Jessica, or why they want to know what happens next. They tweet me and they write on the Facebook site. It's lovely. Some people get the character, some people don’t. I’m fine with that – but that’s why I’m uncomfortable with the “crime writer” label. I just write about things I find interesting. The fact that other people find it interesting too is the utterly wonderful part of doing it. 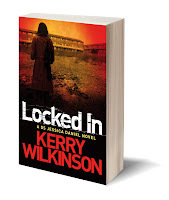 For more information about Kerry and his books you can follow him on Twitter @Kerrywk or on Facebook at JessicaDanielBooks. Crime Spree For Harrogate Announced! 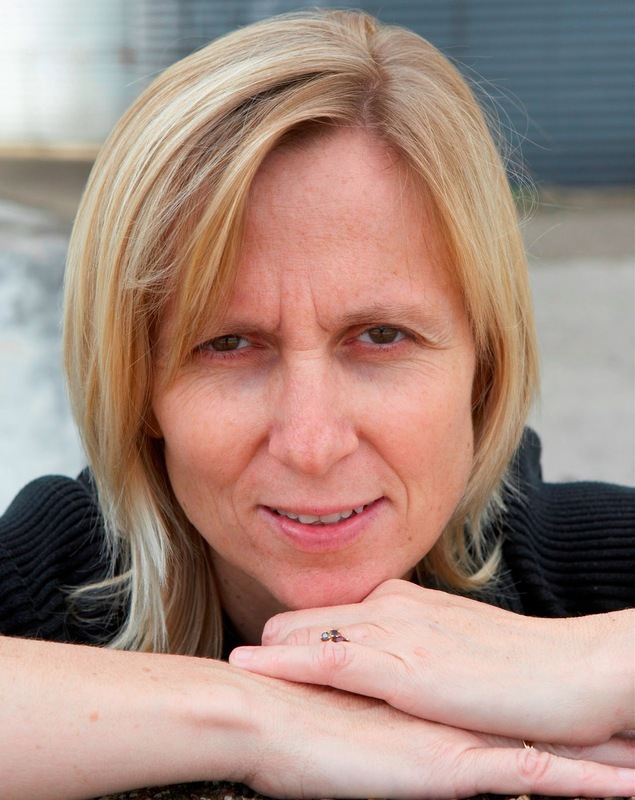 Europe’s largest celebration of crime writing has announced its headline Special Guest authors, revealing a strong female line-up. 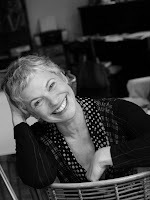 Special Guest authors are Jackson Brodie creator Kate Atkinson, Chief Inspector Wexford author Ruth Rendell interviewed by Jeanette Winterson, Charlaine Harris – whose Southern Vampire Mysteries inspired TV’s True Blood and The Woman in Black’s Susan Hill. Men hold their corner with Inspector Rebus creator, Ian Rankin, award-winning crime novelist and poet, William McIlvanney and Lee Child, author of the Jack Reacher novels, which recently hit the big screen starring Tom Cruise. The Theakstons Old Peculier Crime Writing Festival is hosted at The Old Swan Hotel in Harrogate, where Agatha Christie was famously found in 1926 after her disappearance sparked a national manhunt. Attendees are invited to join over 80 of the world’s most celebrated crime authors ‘in conversation, in action and in the bar’ from 18 to 21 July. The full programme will be announced over the coming weeks, and individual tickets and rovers will go on sale in the spring. You can secure your place at the Festival now by booking a Weekend Break Package, which includes 3 nights’ bed and breakfast accommodation and a weekend rover ticket, giving you access to all Festival events. To book your Weekend Package call the Festival Office on 01423 562303. The Festival will be releasing details of participating authors every day on their website and through Twitter in the run up to the full programme being announced. Welcome to Le French Book! 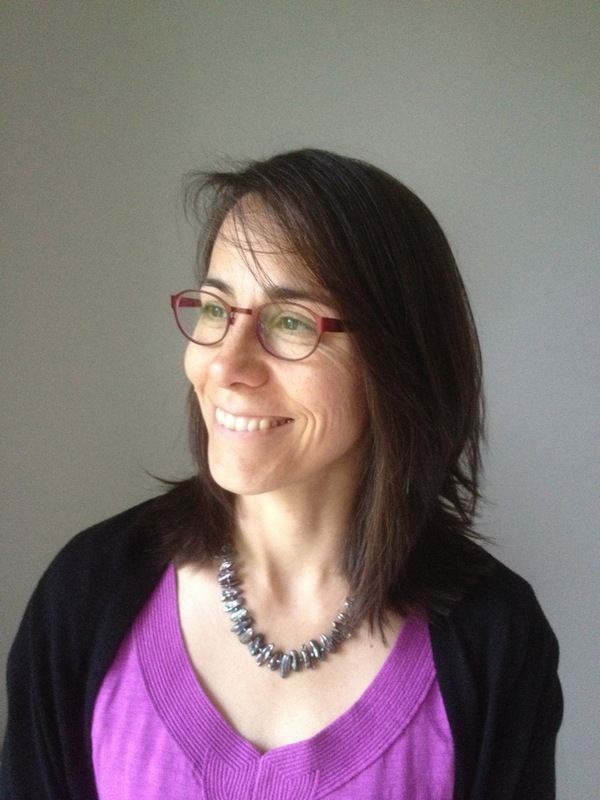 Anne Trager recently founded Le French Book, a digital-first publishing venture dedicated to bringing France’s best crime fiction and thrillers to new readers across the English-speaking world. Their motto is “If we love it, we’ll translate it,” and they love a good mystery. She also translated their first three titles—a psychological thriller/legal procedural, a more classic whodunit, and a police procedural set in Paris, along with a bunch of short stories by top French writers. Here she tells us a little more about the venture and what they have in the pipeline. What if you could discover France while reading the best French crime fiction in English? This simple question sums up the whole project behind Le French Book and probably also my vision of life as an American who has lived in France since 1985. I always loved crime fiction and thrillers and, I must admit, this is almost the only genre I read. After several years in France, I started to discover French crime fiction novels and was amazed by the richness and creativity of a great number of French authors. So I read, I read, I read. Then, I realized that only very few of these books were available in English. I couldn’t stand it that so many good reads were not reaching a larger audience. I had to do something to help English-language readers to discover them. That’s how we started Le French Book. We are looking to touch people who like a good read, who like to be entertained. I think that what makes the French angle of this venture so interesting is that I am an outsider looking at France not from the outside in, but from the inside out. It's like Peter Mayle's A Year in Provence. What made that book work? In part, it was his British perspective on French culture. Le French Book is like that. I have lived in France for a very long time, but I'm an American. My choices of books we translate come from there. 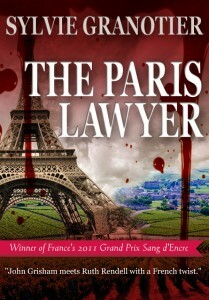 The Paris Lawyer by Sylvie Granotier (www.theparislawyer.com), a prize-winning psychological thriller that doubles as a legal procedural by an acclaimed master of French crime fiction. It is the story of a rookie lawyer whose first career-making case takes her from Paris to rural France, where she has to solve mysteries from her own past. 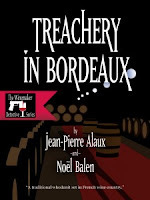 Treachery in Bordeaux by Jean-Pierre Alaux and Noël Balen (www.treacheryinbordeaux.com), a classic whodunit set in French wine country, made for television in France. 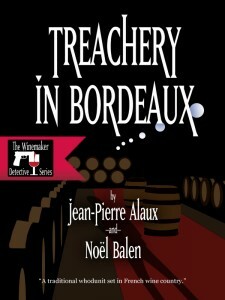 It is the first in the 20-book Winemaker Detective series, which follows gentleman detective winemaker Benjamin Cooker and his sidekick as they basically enjoy food and wine and are while they solve mysteries in this international luxury industry. 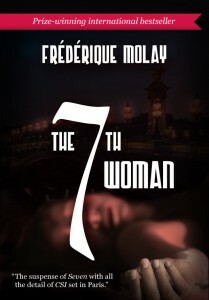 The 7th Woman by Frédérique Molay, who has been called "the French Michael Connelly" (www.the7thwoman.com). 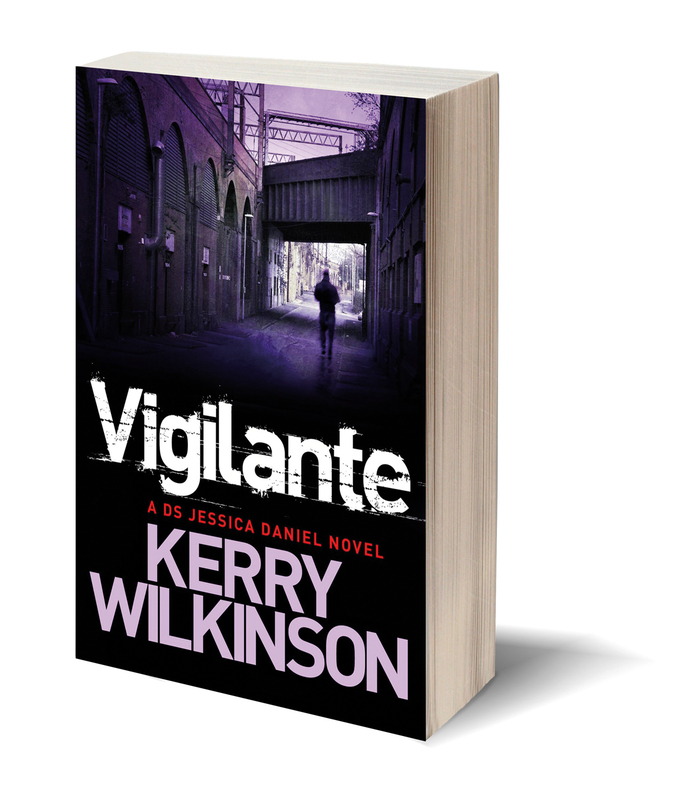 This police procedural won one France’s most prestigious crime fiction awards and was voted Best Crime Fiction Novel of the Year. 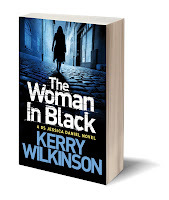 It is an edge-of-your-seat police procedural set in Paris, where Chief of Police Nico Sirsky and his team race against the clock to stop a serial killer preying on women in the French capital. This is the first of a series. 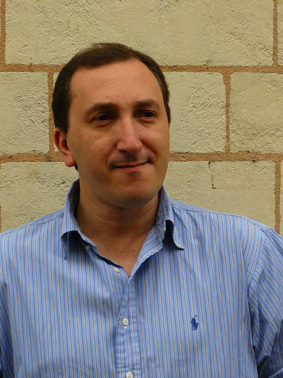 We have a number of other exciting projects, including 52 short stories by seven of France’s top authors, which are available on our website now, free of charge (www.52serialshorts.com), and two really fun spy novels coming up. The Bleiberg Project, by David Khara (www.thebleibergproject.com) is full of action, humor and likable characters, and Greenland: The Thriller by Bernard Besson revolves around the geopolitics of global warming with lots of action and an entertaining team of freelance French spies (just imagine…). The author is the former chief of staff of the French equivalent of the FBI (I like to think of him as the for right hand man for the French M, but I don’t think that is entirely accurate). He was involved in dismantling Soviet spy rings in France and Western Europe when the USSR fell and is a specialist in economic intelligence, in addition to writing prizewinning thrillers. 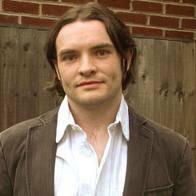 A recent blog post interview his about fact and fiction in spy novels. And this is just the beginning. We are now working with more translators and scouting for more great books to translate. Le French book can be found on Twitter @lefrenchbook and on Facebook here. Email Anne Trager here. 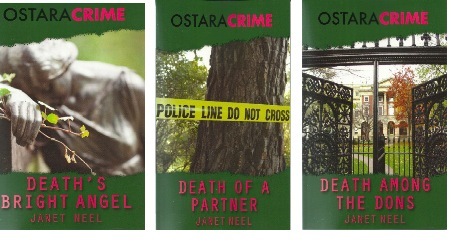 Janet Neel’s crime novels were the first to place the traditional English detective story in the contemporary world of business, boardroom politics and Whitehall influence. 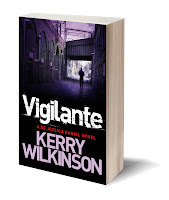 She introduced the investigative duo of a thoughtful, unassuming London CID inspector and a confident – sometimes over-confident – well-connected civil servant in the Department of Trade and Industry. Not only did Neel give them both fascinating back stories, but from their first appearance in Death’s Bright Angel there was a clear chemistry in their relationship which was to develop into romance as the series continued. This combination of strong characters, unusual but totally credible settings and the subordinate on-going themes of romance, infidelity, the claims of family, the role of women in business (and academia) and her obvious love of choral music, all combined to win Janet Neel a faithful readership on both sides of the Atlantic. Janet Neel, the maiden name of Baroness Cohen of Pimlico, read law at Newnham College Cambridge, qualifying as a solicitor in 1965. She worked in the USA designing war games for the Department of Defense and in Britain as a civil servant in the Department of Trade and Industry before moving in to a career in merchant banking. She established two successful restaurants in London and remains a non-executive director of the London Stock Exchange as well as chairman of the Cambridge Arts Theatre. In 2000 she was appointed to the House of Lords to sit as a Labour peer with particular interest in trade matters, industry, taxation and communications. Left Coast Crime Nominations Announced!